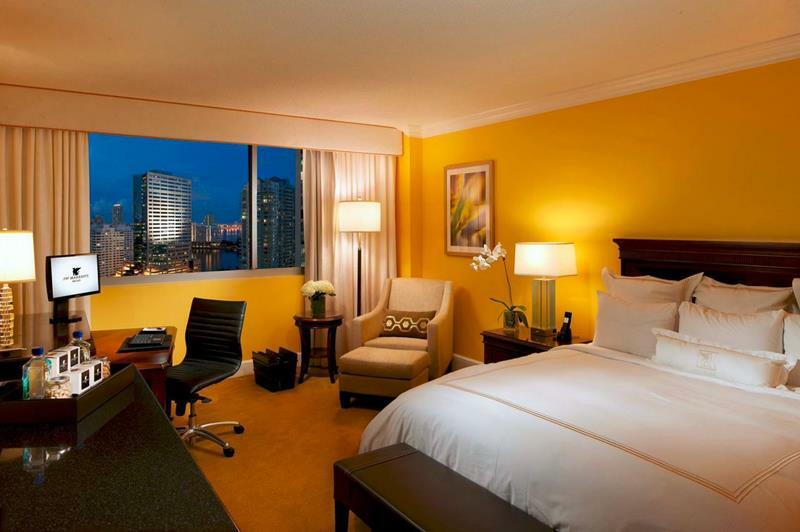 JW Marriott Miami, a luxurious AAA Four Diamond hotel, is one of the first hotels in Miami’s famed Brickell Avenue. 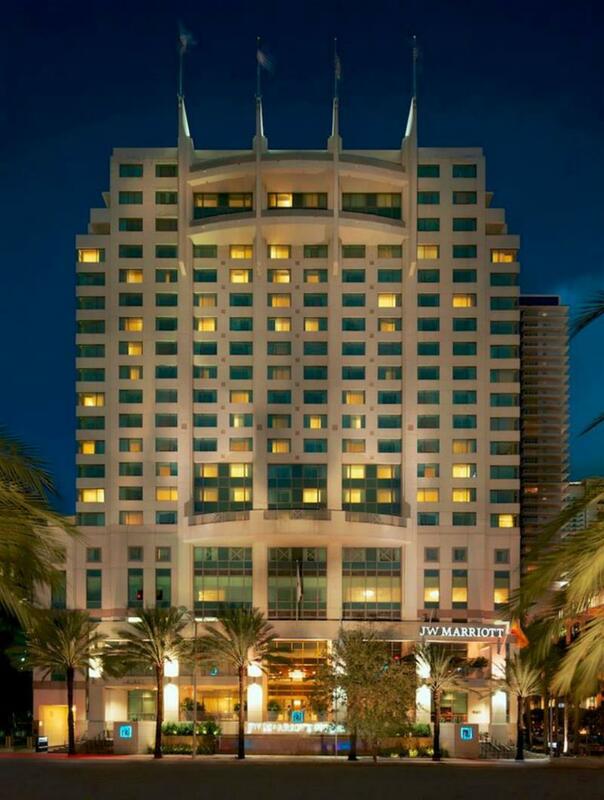 The hotel opened in October 2000 and was the first JW Marriott Franchisee in the world. It has survived in Brickell through multiple economic downturns. It has received the Overall Guest Satisfaction Award, Connoisseur’s Choice by Resorts & Great Hotels, and the Wine Spectator Award 2007-2014. The guest rooms and suites are elegantly furnished and offer the finest details, including marble tubs, flat-screen televisions and high-speed Internet. 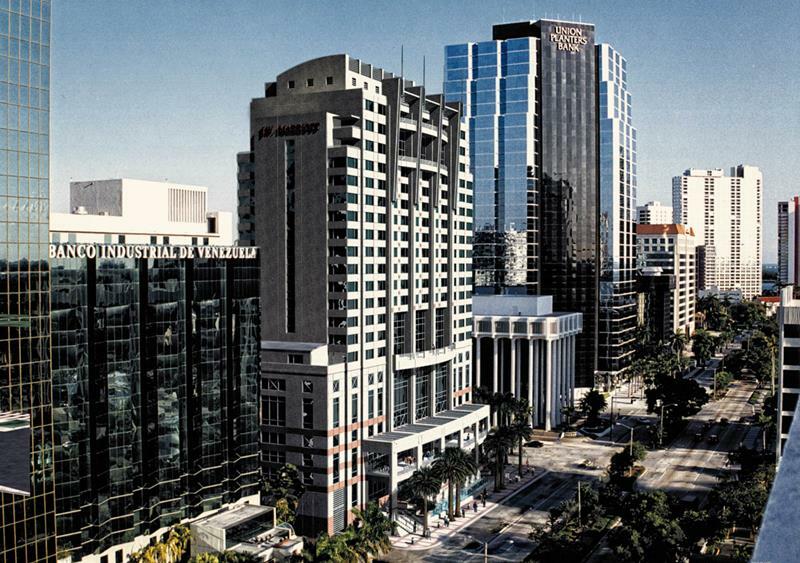 There are 22 floors, 274 rooms, 22 suites, 18 meeting rooms and 3 concierge levels. 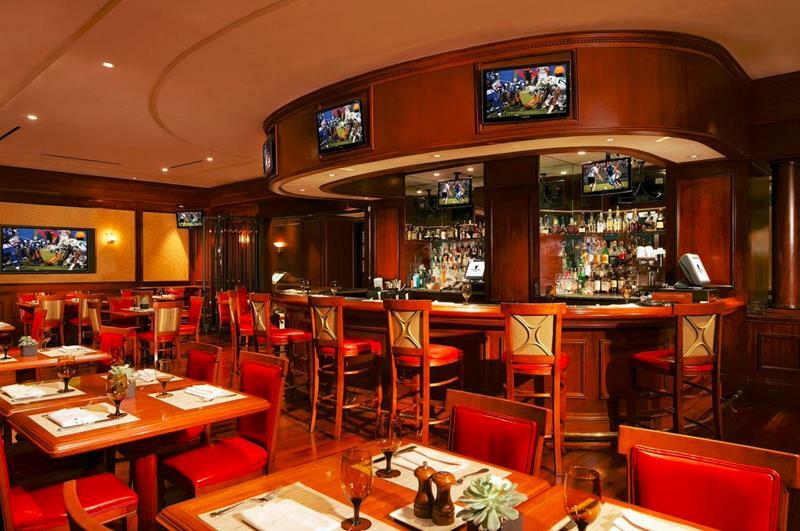 Dining options include The Trapiche Room, offering traditional Mediterranean cuisine; La Terraza Cafe and Bar, which has a more casual ambiance; Drake’s Bar, which is a reminiscent of a classic British pub and features specialty drinks and appetizers; and Isabela’s, which has American cuisine and open for breakfast and private events. And that’s all just the tip of the iceberg when it comes to this amazing hotel. 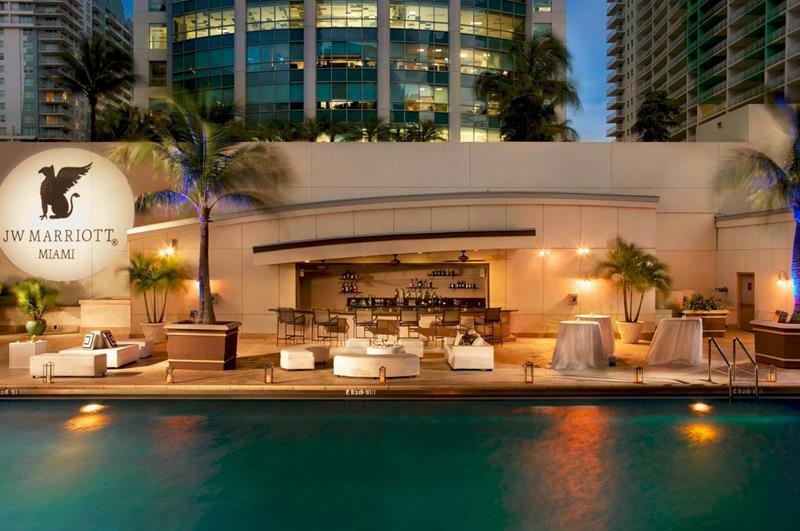 So, let’s take a look at the JW Marriot in beautiful Miami, and see why you should book your next conference here… Or perhaps your next vacation! 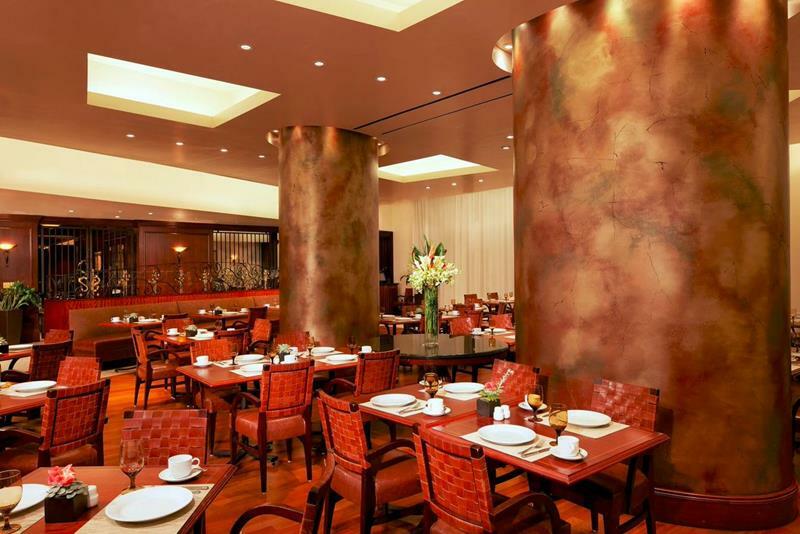 In a town full of stellar looking hotels, the 22-floor JW Marriott is one of the best looking! 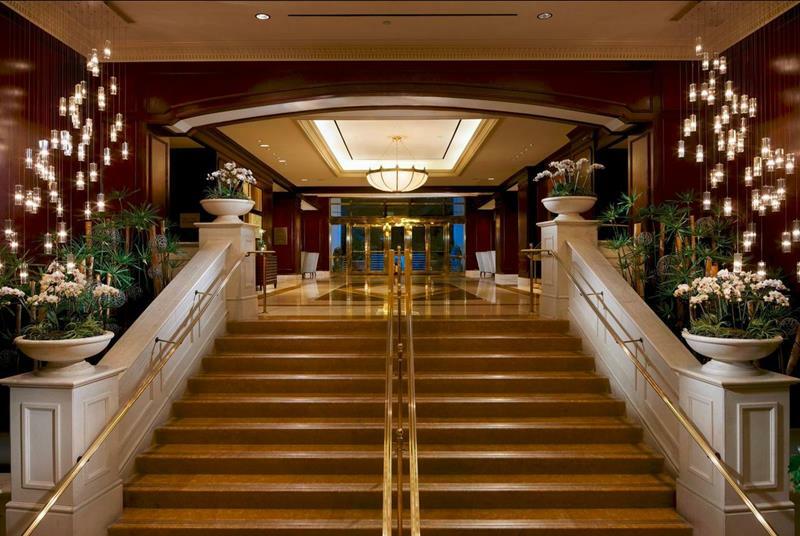 Once you step through the front doors, you’ll immediately understand just what kind of hotel experience you’re in for. 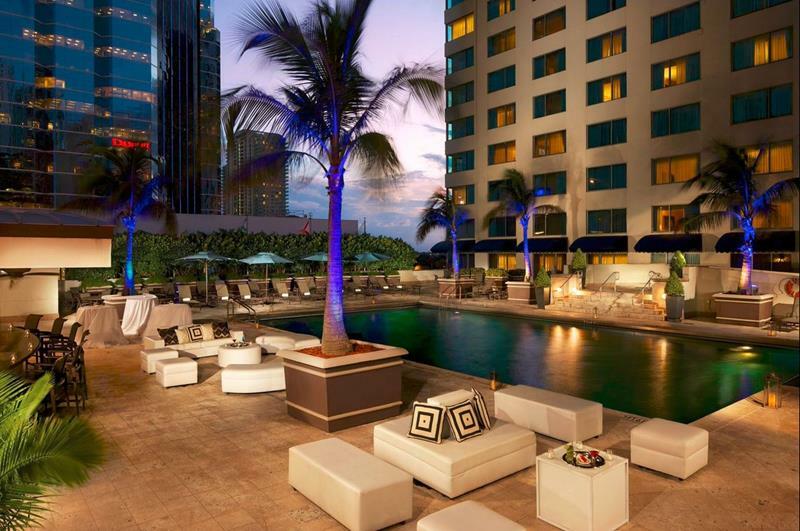 After all of the time you spent travelling to Miami, it will be hard to resist taking a dip in the hotel’s unique stainless steel pool. Once you’ve cooled off in the stunning pool, why not head over to the bar for a cocktail at the poolside bar? If you’re looking for a casual meal before heading off to a meeting or out into town, be sure to pop by Isabela’s. 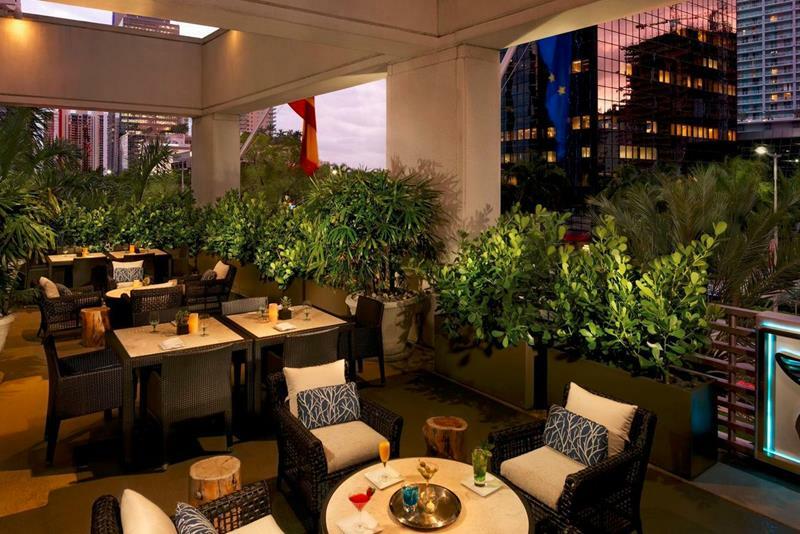 La Terraza Café and Bar also features a comfortable and relaxing bar to grab another cocktail before that meeting or as a nightcap. 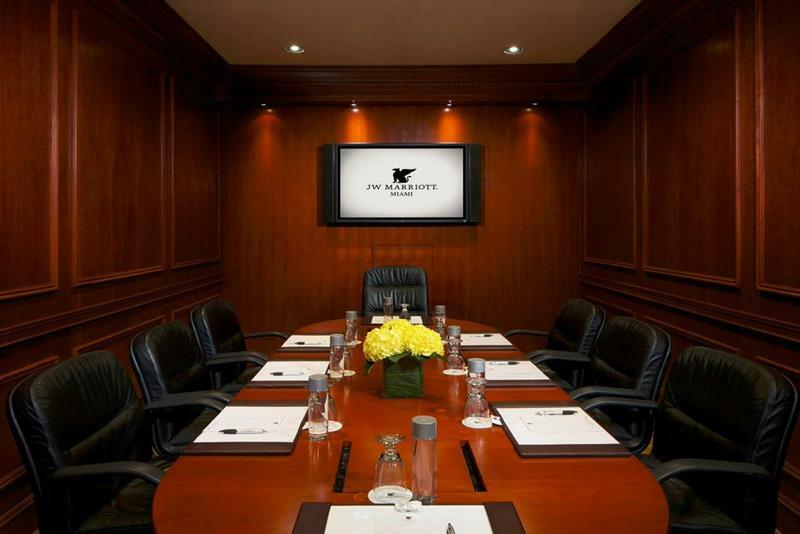 As you can see, the conference rooms offered to businesspeople holding meetings and conferences in the hotel are stunning. 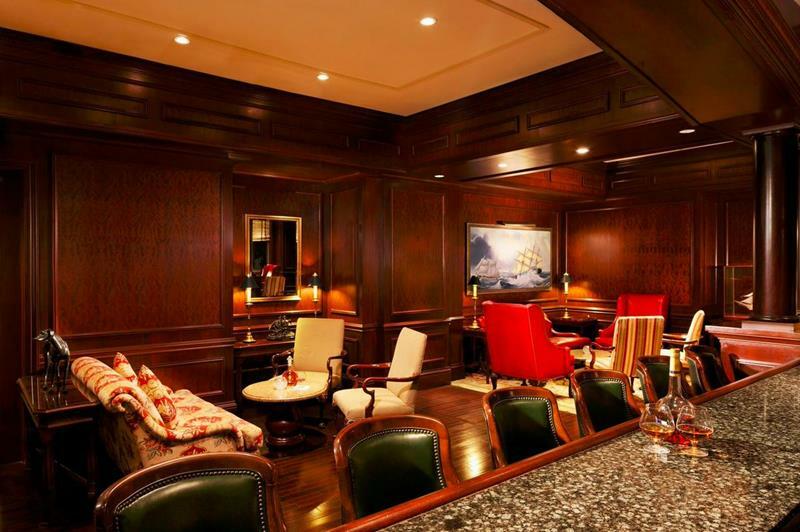 After you’ve finished your meetings for the day, why not head to the comfortable confines of Drake’s bar? And, after you’ve had your fill at Drake’s (or at one of the hotel’s other establishments), it’s time to lay your head down in one of the comfortable and luxurious guestrooms.